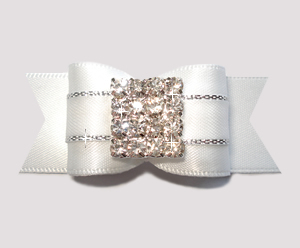 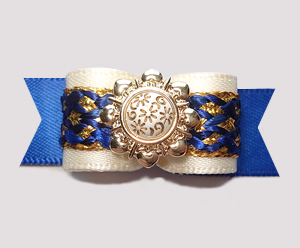 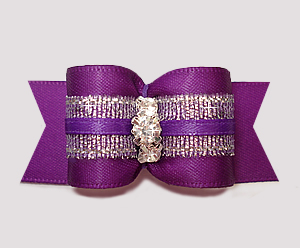 ALL BowBiz bows are top quality and show quality - however some designs are more suitable for use as show dog bows. 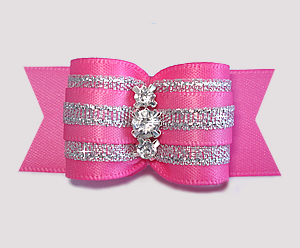 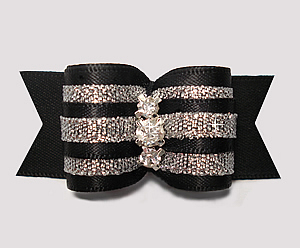 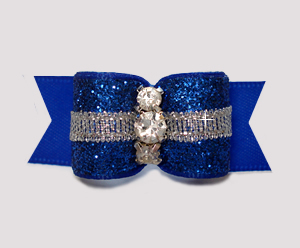 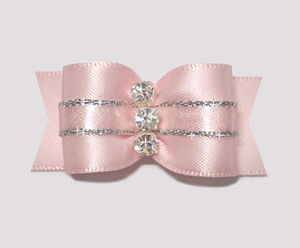 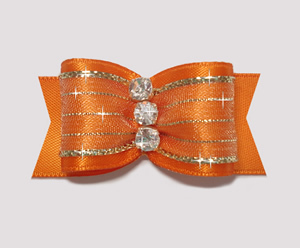 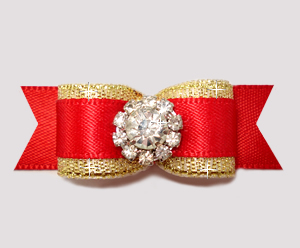 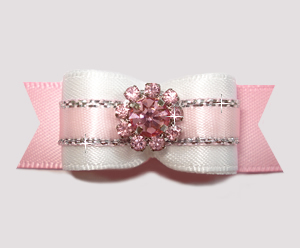 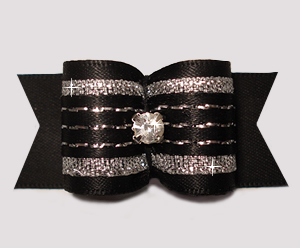 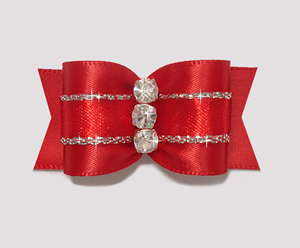 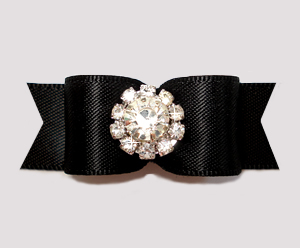 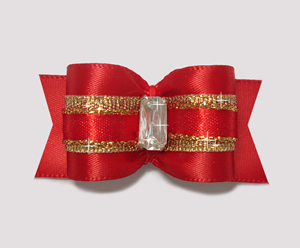 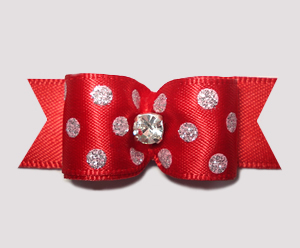 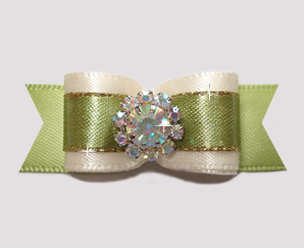 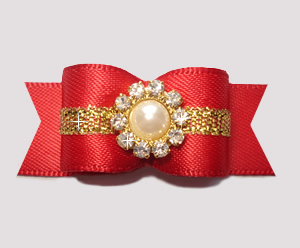 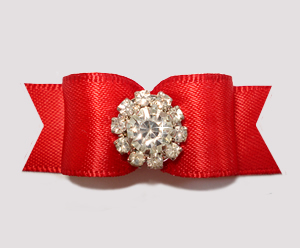 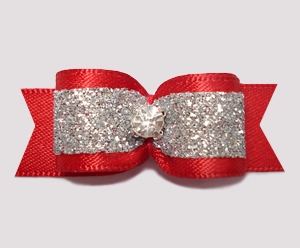 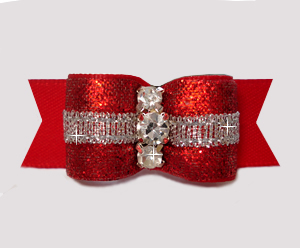 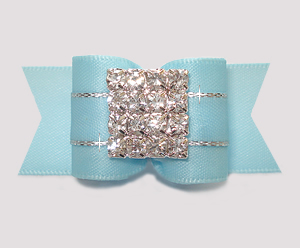 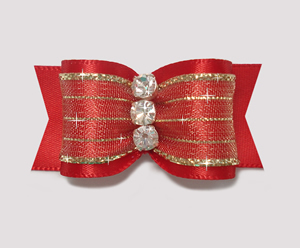 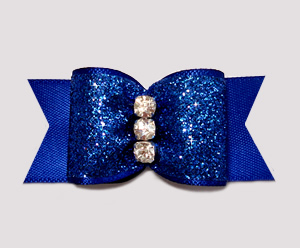 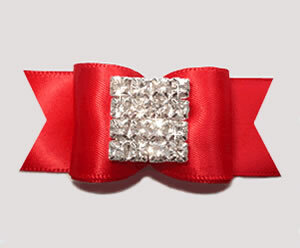 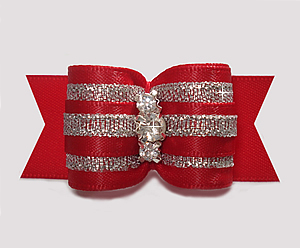 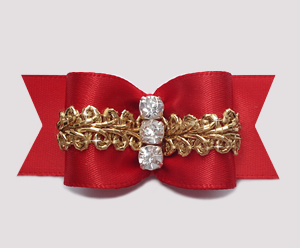 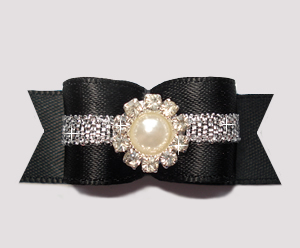 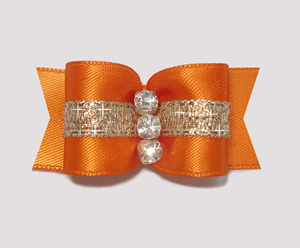 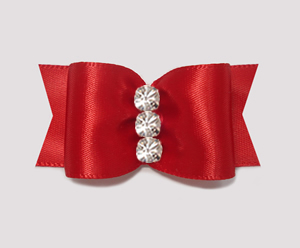 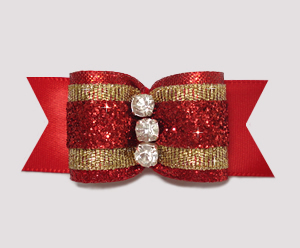 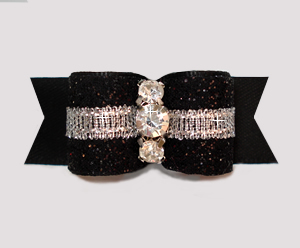 You can find other potential show dog bows in the fancy and rhinestone categories, sorted by size. 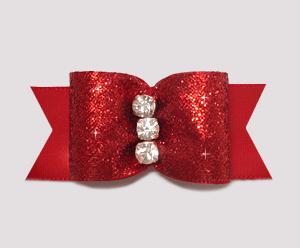 #A7170 - 7/8" Dog Bow - Gorgeous Showy Red w/Gold, Bling!